While every testing location will provide a fair and reasonable assessment, there are many people convinced that certain locations are better. This obviously makes sense. Doing a test in a nice suburban area is going to be better than trying to do it close to the CBD. How did you go on your test, where did you go, and where do you think is the best place to do your test in Sydney? Sounds like a good option. I know many people who fail because they do their test in the busiest part of town. 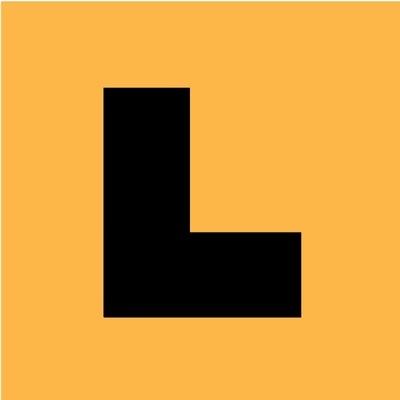 I did my L's computer test at Liverpool RTA, (it has now moved to a new location and become Service NSW). I was placed right next to another candidate and disturbed by the noises they were making while I was trying to complete my test. I failed one question which meant I had to resit, this time at Wetherill Park where I passed. I would definitely head out to the suburbs. I did mine in the Hills District in the middle of a weekday which meant I drove down a lot of quiet streets and wasn't stressed out by the traffic.